It is easy to think of lifts as an everyday commodity in the modern world. They go up, they go down, they are the alternative to stairs. However, a lift can be so much more than a mode of transportation; it can be an experience! Here at Axess2 we are dedicated to creating quirky lifts that give you a feeling of fun on every trip. But, what are some of the most unique and fun lifts in the world? Construction was completed in 1997 on a structure known as the Sky Tower in Auckland City, New Zealand. It is the tallest man-made structure in the Southern Hemisphere. 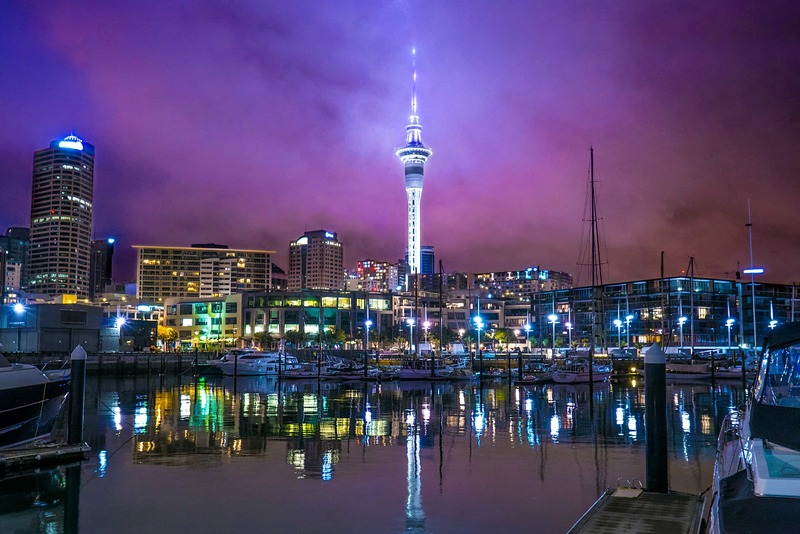 The height and incredible spire design of the structure have made it a signature of the Auckland skyline, attracting thousands of visitors a day as the top floors of the structure are accessible to the public. The elevator in this amazing tower is a spectacle worthy of the incredible tower it services. All four of the carriages have a glass floor, giving the occupants a dizzying view of the receding seventy floors as they climb the tower. For those brave enough to look down it is an amazing and fun way to get to work! 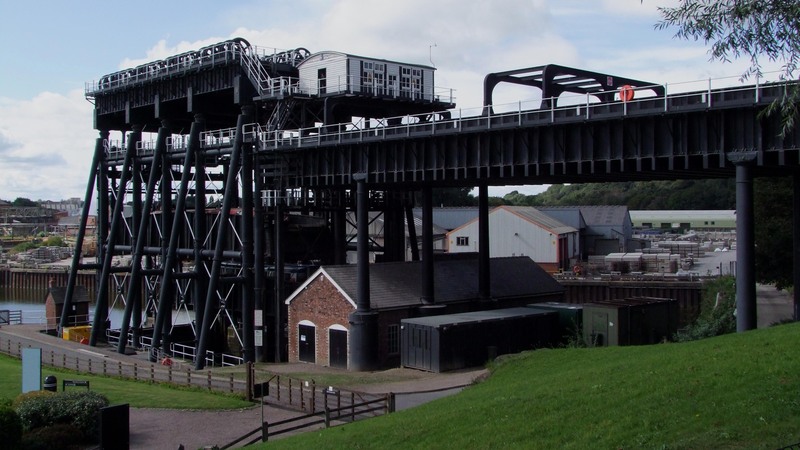 The Anderton Boat Lift is a lift lock in Cheshire, it creates a link between two bodies of water: the River Weaver and the Trent and Mersey Canal. It was built in 1875 and was in active use for one hundred years, however, corrosion caused it to be closed in 1983. 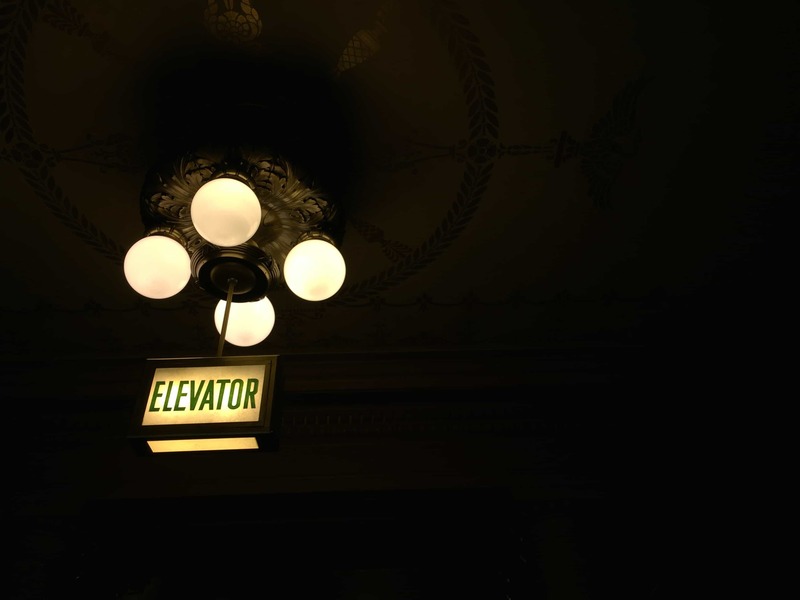 In 2001, restoration was begun to give new life into this historic and special lift. Now, it is one of only two working boat lifts in the United Kingdom. It is maintained by the Canal & River Trust, preserving the deep history that this lift presents. Truly a unique and fun experience for any boat lover, plus a spectacle for anyone with a love of lifts! In Canada, it is possible to experience a truly amazing piece of lift history. At the Maritime Museum of British Columbia, you can take a ride in a working birdcage elevator built in 1899. The elevator services a building that houses the exhibitions, educational and community programs that tell the story of Canadian seafaring. Originally, the building that houses the museum was a Supreme Court. The birdcage elevator in the building was commissioned by Theodore Davie, Chief Justice of the Supreme Court of British Columbia, and has serviced the building ever since. So, if you want to experience a historic lift this is the place to go! Do you want a lift that adds quirkiness to your home or business? Contact our expert team at any time if you want to know more about this new arrival and follow us on Facebook and Twitter to ensure you never miss any updates!